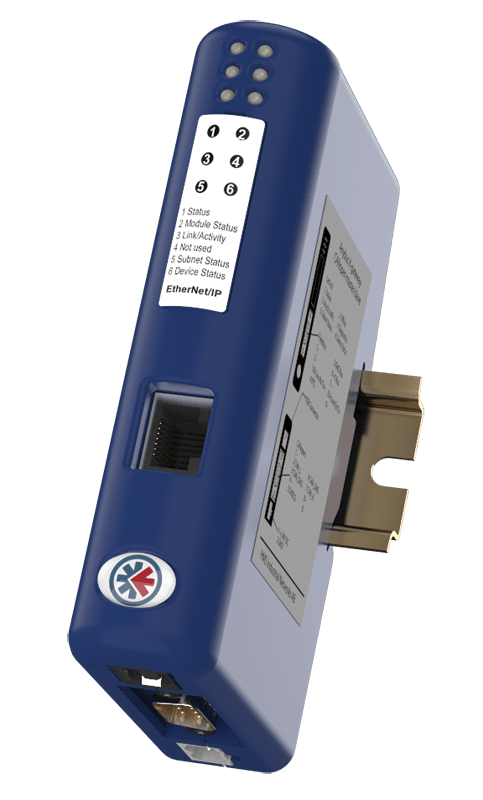 The Any bus communicator is designed to allow industrial devices with a Rockwell DF1 serial interface to Connect to the major fieldbus or industrial Ethernet networks. As The Communicator performs an intelligent conversion between the serial protocol of the automation device and the chosen industrial network. • Compatible with all leading PLC’s from manufacturers such as Allen Bradley, Siemens, Schneider etc..
• Included Configuration Manager with an easy visual DF1 configuration. No programming required!